With so many new one-piece multitools on the market, you might notice some go out of their way to differentiate themselves with flashy design work. 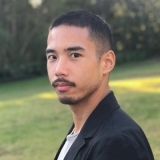 But for a daily tool, form just isn’t enough—it needs the function to back it up. 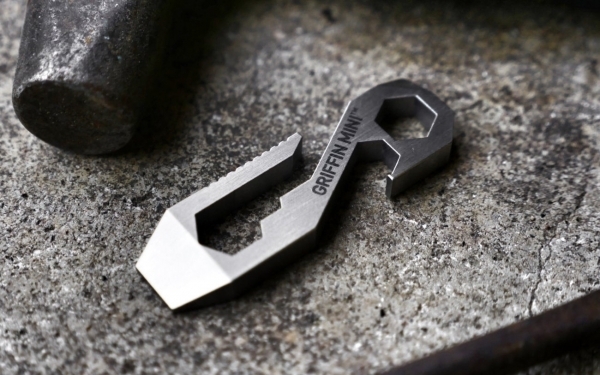 The Griffin Pocket Tool by Coyote Mountain Outdoors is all business: it's a multitool that gives you tons of functionality in a compact and flat form factor that won’t weigh you down. 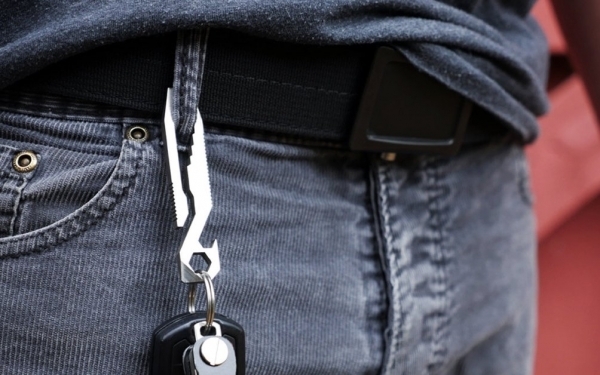 The hook design keeps your keys neatly organized within reach when attached to a belt loop or pocket. The inclusion of a dedicated prying tool—that also acts as a flathead screwdriver—means you won’t have to risk breaking the tip of your beloved EDC blade. The tool also offers several common wrench slots to handle everyday bolt sizes. The Griffin is primarily offered in stainless steel but is also available in more exotic materials such as brass and titanium. You can make this handy piece of kit yours at the link below (also available on Amazon).